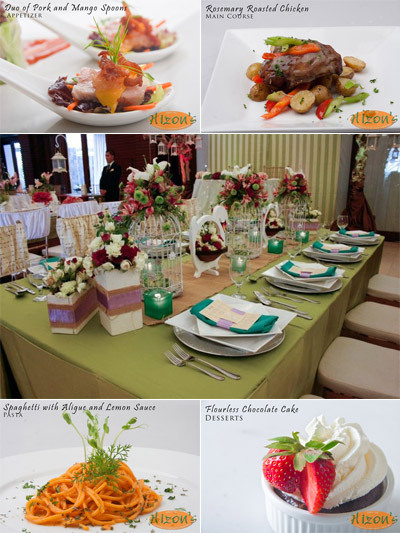 Hizon’s Catering knows that sometimes, the only thing getting in the way of you and your dream wedding is your budget. Elaborate well-thought of weddings don’t come cheap and often soon-to-wed couples have to carefully spread out their budget to make their dream wedding a reality. Good news to all couples planning to get married on or before 31 December 2012! Hizon’s has hatched up a plan to help you make your dream wedding come true. Into its 6th edition this year, Hizon’s Win-A-Wedding Promo comes with a multitude of wedding prizes and only one participant can win the Dream Wedding Package. Qualified participants can join the promo simply by joining the Win-A-Wedding App on their Facebook page. 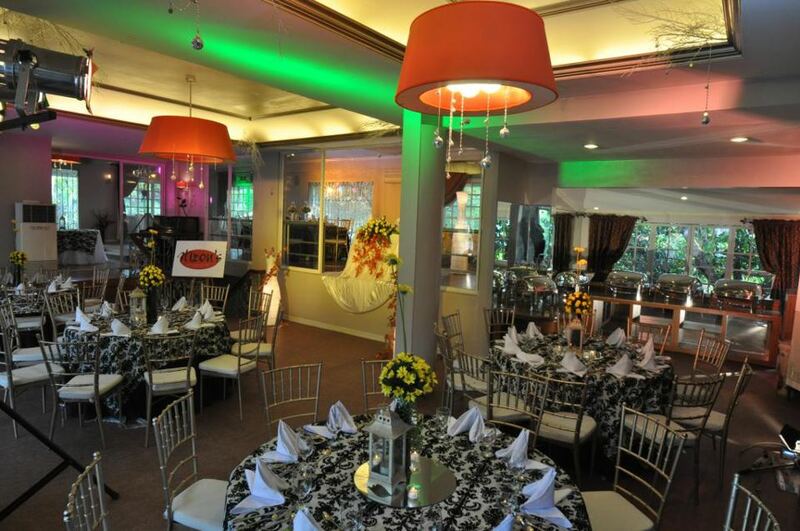 Hizon’s Catering has surely made a name not only for its delectable cuisine and beautiful wedding set-ups, but also for its innovative success in the wedding industry. The Win-A-Wedding Promo is not merely a raffle entry but an interactive, informative platform for soon-to-weds as well. Hizon’s has prepared a Wedding E-Book, Color Wheel, Bridesonality Test and a Wedding Checklist to help couples in their wedding planning. They also have helpful Wedding Guide Videos for Choosing a Venue, The Wedding Feast, Wedding Design and Motif, The Guest List and The Wedding Date. Using the App will earn you points and more raffle entries to the promo. A special prize will be given to the first 200 players to guess the secret code. So couples should always check the app to monitor their points and to catch the elusive secret code. The Dream Wedding Prizes include a catering package for 100 guests by Hizon’s Catering, Vintage Bridal by Silver Arrow Bridal Car, Entourage Flowers by Andrea’s Flowershop, Hair and Make-up for the Bride and Groom by Keon Salon, Invitations by East Park 14 Design and Print Studio, Bridal Gown and Groom’s Suit by Mitch Desunia Haute Couture, Cocktail Mobile Bar by Explosive Couch, Photo and Video Coverage by Raymond Vince-Cruz Photography and Wedding Coordination by Bleu Weddings and Event Management. Entries will be accepted from February to September 2012. Prizes will be drawn on Sept 30 2012 atHizon’s Catering Main Office. Deadline for submission of entries is on September 29, 2012. Join now, rake in those points and win your Dream Wedding from Hizon’s Catering!